AMMONNEWS - Saudi Arabia's NEOM project has appointed on Wednesday Aradhana Khowala as NEOM’s Managing Director of Tourism. NEOM project represents the next generation city and global center for innovation, trade and creativity in the Kingdom. “We will be working alongside Aradhana to make #NEOM an exceptional global tourism destination looking ahead to the future,” tweeted Eng. Nadhmi Al-Nassr, CEO, of NEOM. Aradhana Khowala was the CEO & Founder of Aptamind based in London and a Global Advisory Board Member of the World Tourism Forum, Lucerne. She is a global expert on the travel, tourism and hospitality industry with over 17 years of experience in four continents across 70 different countries. 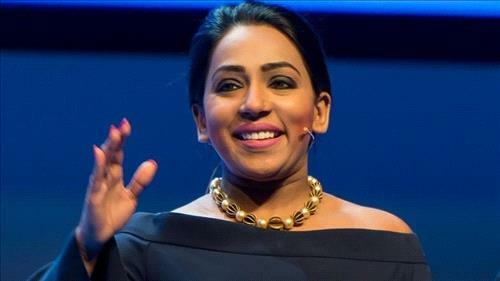 In 2017, she was awarded the 21st Century Icon Awards in association with CNBC and London School of Economics as an inspirational game changer and Tourism leader.